We've heard (as far back at 2010) Sony admit that it blundered big time by not publishing Demon's Souls in North America. Now we know why they passed. Shuhei Yoshida, Sony Computer Entertainment's head of product development, told Game Informer that he played two hours of the game as it was close to final, and walked away convinced it would be terrible. Sony: Passing On Demon&apos;s Souls "A Mistake"
"This is crap," Yoshida recalled saying. "This is an unbelievably bad game." 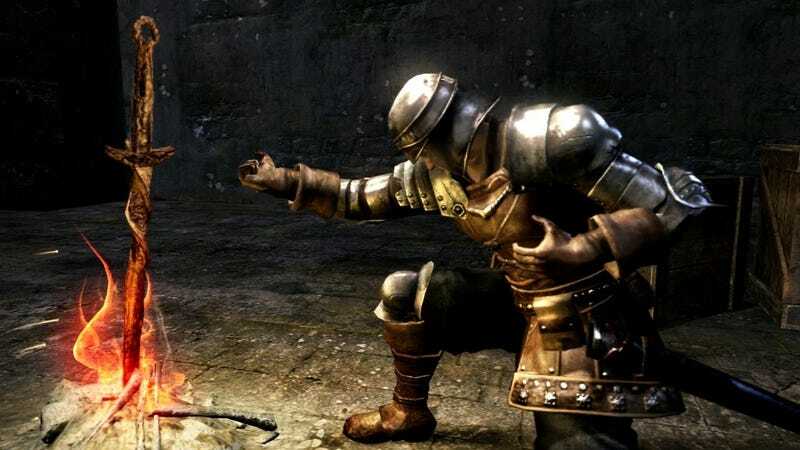 Demon's Souls went on to be published in the States by Atlus, and it became an enormous critical success and a sales winner, spawning a successor that likewise won raves. How did Yoshida miss the boat? He says differences in development between Japan and North America produced an early version of the game that looked nothing like its finished state. In Japan, assets for a game are developed in parallel; in the U.S. "game development is typically a vertical slice." Thus the early build, "the team tried to create a small piece of the experience that resembles the final product." That version had framerate issues, among other problems. "We definitely dropped the ball from a publishing standpoint, including studio management side," he said.